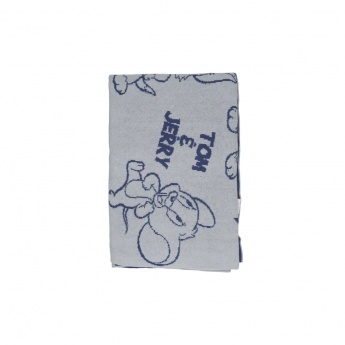 Let your child enjoy a comfortable experience in this blanket. The Tom and Jerry print makes it cute and adorable. It sports knitted pattern and plush texture for utmost cosiness.